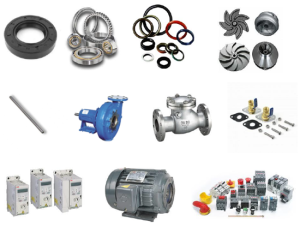 Parts – Alpha Southwest, Inc.
Alpha Southwest (ASW) maintains in-stock, a large inventory of many standard pump repair parts along with carbon steel shafting, stainless steel shafting, oil tube, inner column bearings, bowl bearings, centering spiders and more. ASW maintains strategic relationships with many of our key parts suppliers which allows us to get the correct parts to you as quickly as possible. In emergency situations, ASW can expedite your parts order to get you up and running. Copyright © 2016 Alpha Southwest, Inc. All rights reserved.